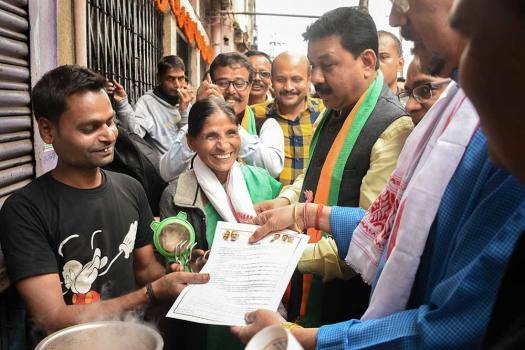 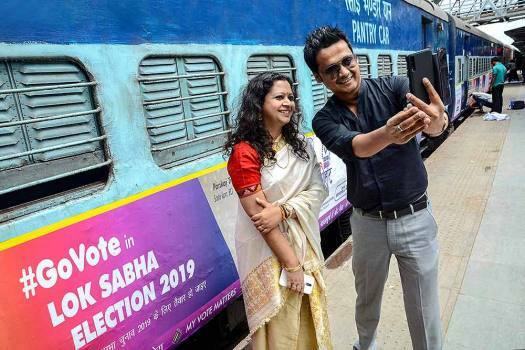 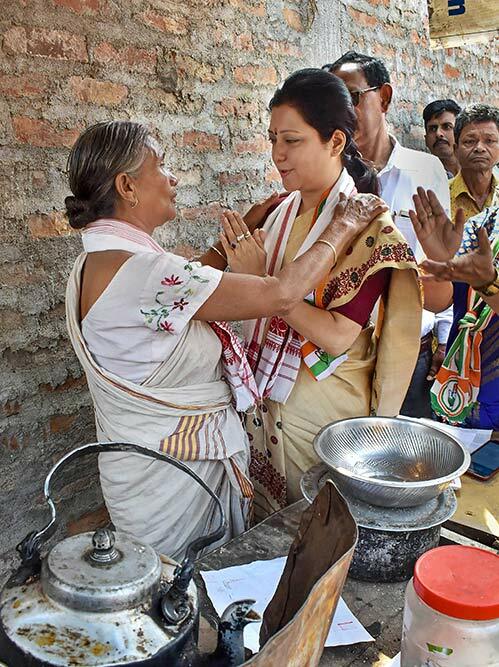 Congress candidate Bobbeeta Sharma interacts with a tea seller during an election campaign for the forthcoming Lok Sabha elections at Jyoti Nagar, in Guwahati. 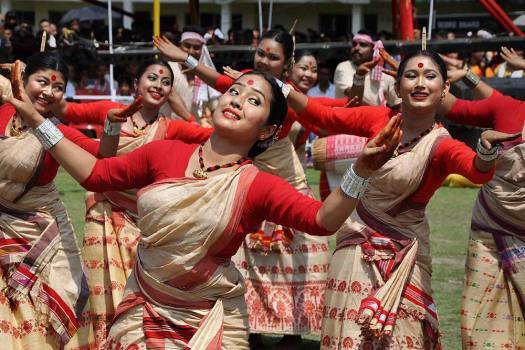 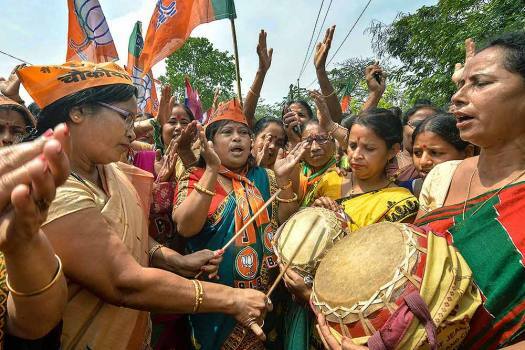 BJP candidate Queen Ojha during an election campaign, ahead of the Lok Sabha polls, in Guwahati. 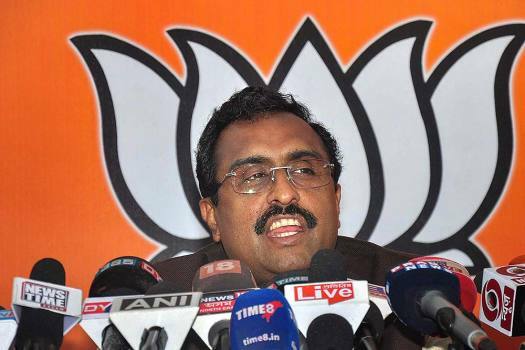 BJP National General Secretary Ram Madhav addresses a press conference at Assam state BJP office, in Guwahati. 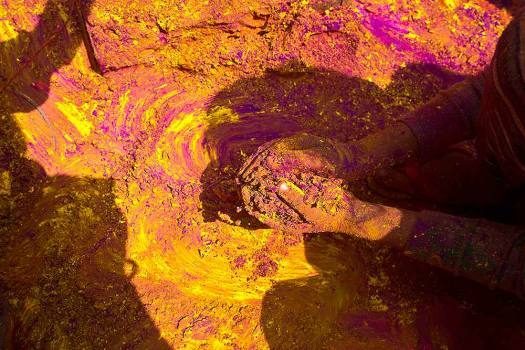 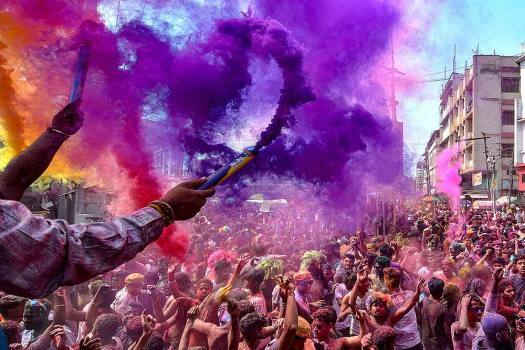 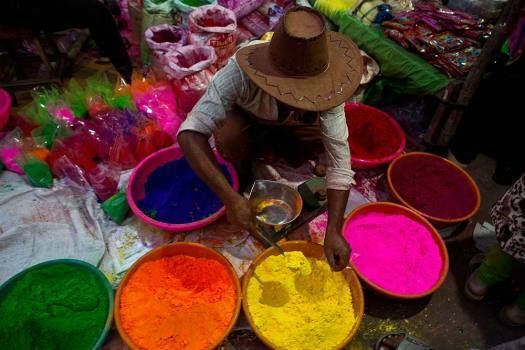 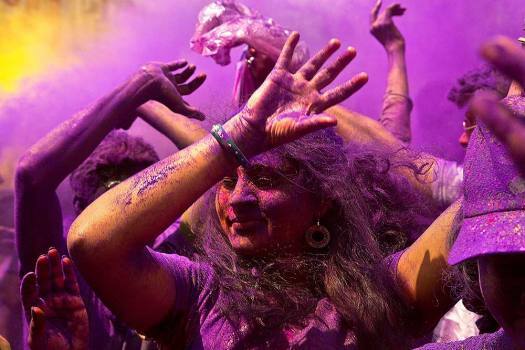 A street vendor sells colored powder a day ahead of Holi, the festival of colors, in Guwahati. 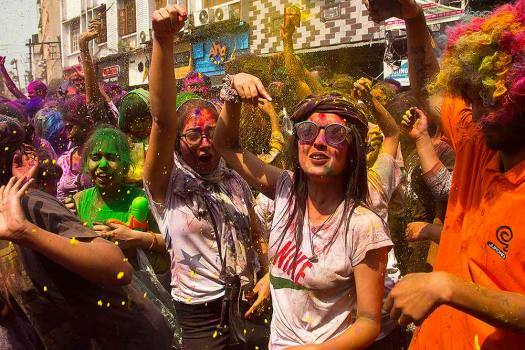 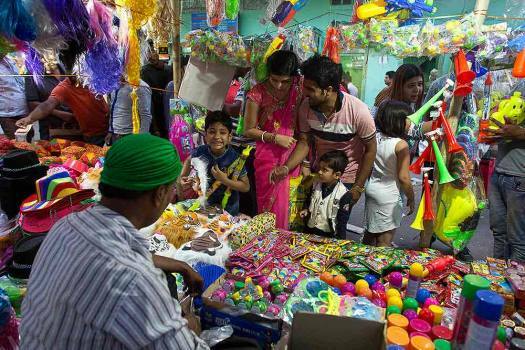 People shop for spray guns a day ahead of Holi, the festival of colors, in Guwahati. 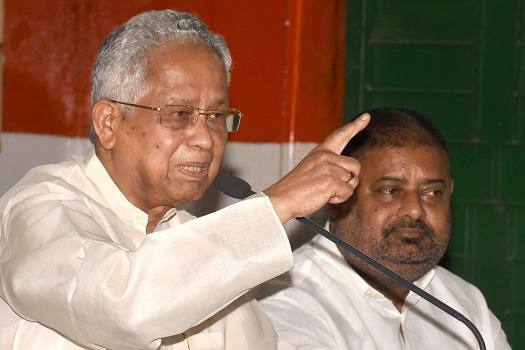 Former Assam chief minister Tarun Gogoi addresses a press conference regarding General Elections 2019, in Guwahati. 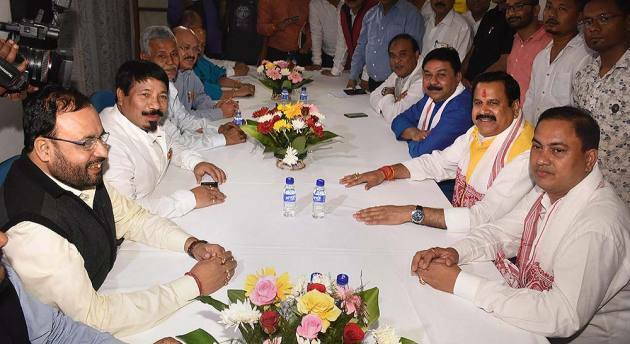 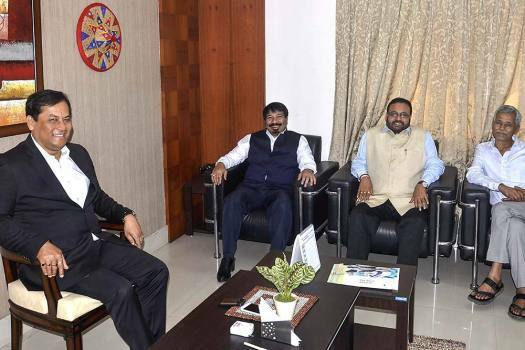 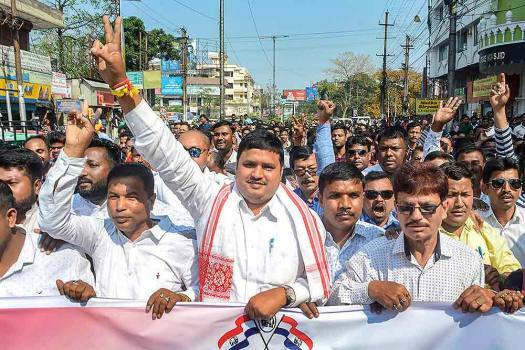 Ram Madhav made the statement when asked why Himanta Biswa Sarma cannot contest despite being responsible for 25 seats, while Amit Shah is contesting from Gandhinagar. 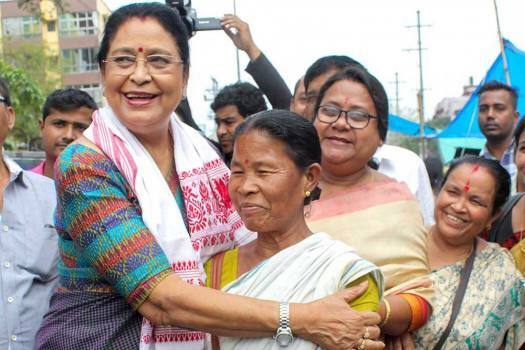 Sarmah alleged that 'old guards' of the party who had toiled for decades and brought the BJP to power were now 'most neglected and ill-treated'. 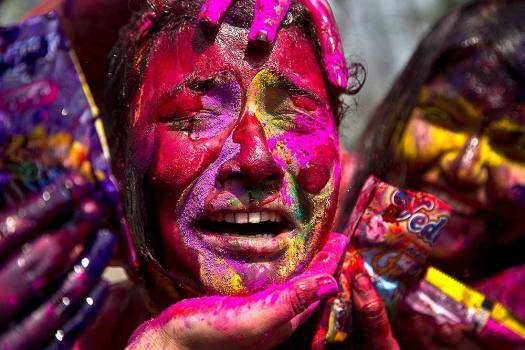 NorthEast United have never beaten Bengaluru FC in four head-to-head clashes. 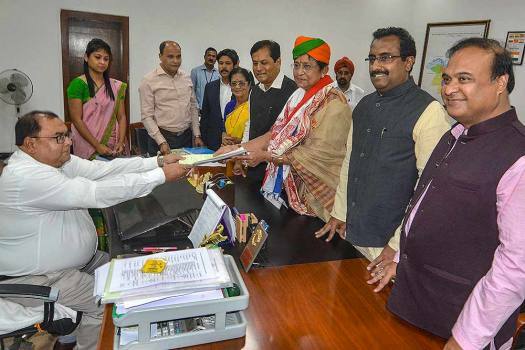 The NRC was meant to end all doubt over who is a citizen and who’s not in the state. 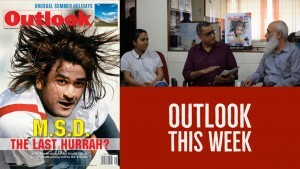 But, as the date of the final draft nears, there’s more fear than clarity.